Richard P. Hermann - Shapiro, Blasi, Wasserman & Hermann, P.A. Richard P. Hermann’s practice focuses on managing general liability, product liability and commercial litigation throughout the United States, as well as negotiating union matters, working with the Consumer Product Safety Commission, and drafting service and construction contracts. Mr. Hermann represents international manufacturers, vertical transportation service companies, and numerous commercial enterprises, retail operators and individuals in litigation, arbitration and negotiated resolutions involving claims for negligence, breach of contract, fraud and negligent misrepresentation, wrongful death, toxic torts, class-actions, breach of warranties, code compliance matters, municipal bid disputes, aviation litigation, civil theft and asset recovery. 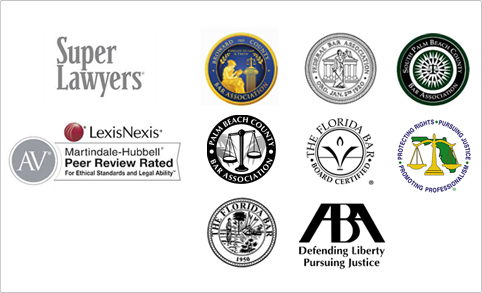 Coming into private practice after serving as general counsel to a Fortune 500 company, Mr. Hermann has concentrated his practice defending and trying complex and high-exposure cases to verdict throughout Florida, where he has obtained numerous directed and defense verdicts.